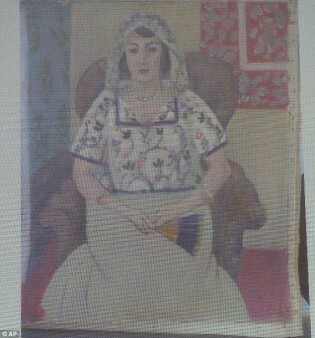 A painting from Henry Matisse called Sitzende Frau (Sitting Woman), found at Gurlitt's flat, is projected on a screen during a news conference in Augsburg. It is worth an estimated £50-£60million. German authorities have reached an agreement with reclusive art collector Cornelius Gurlitt on how to deal with his trove of more than 1,400 works of art found in his Munich apartment. The huge collection of art was seized by customs agents investigating Cornelius Gurlitt for tax evasion in 2012. The existence of the collection — which includes works by by Pablo Picasso, Henri Matisse, Franz Marc, Paul Klee and Max Beckmann –was kept under wraps until Focus magazine broke the story last fall. A second trove of art belonging to Cornelius Gurlitt was seized in February at another property owned by him in Austria. Many of the paintings are thought to have been acquired by Gurlitt’s father, Hildebrand, was an art dealer on assignment to the Nazis. He took orders from Nazi authorities to sell so-called “degenerate art” that was confiscated from museums to fund Nazi activities during World War Two. Hildebrand died in 1956 in an accident; his son inherited the collection. The agreement reached with Gurlitt allows the German government to research the provenance of all the works in his collection. 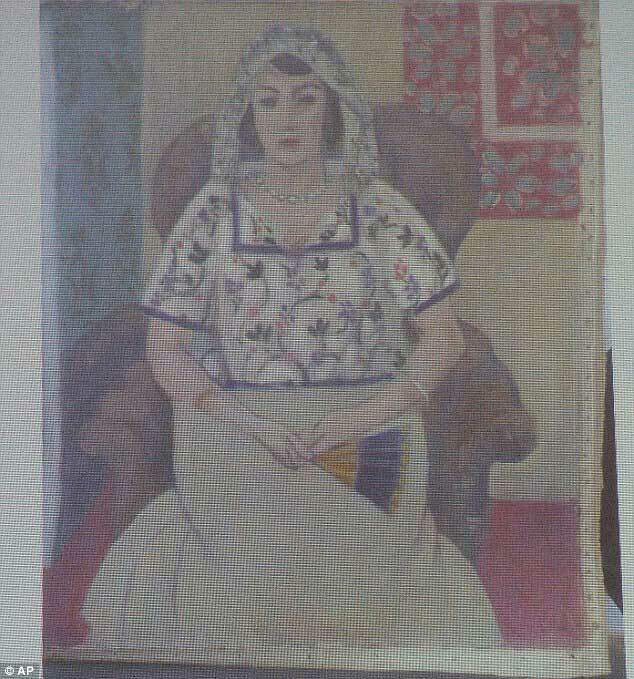 Those deemed not to have been robbed or confiscated from Jewish collectors or museums by the Nazis would be returned to Gurlitt. A copy of the announcement was posted on Gurlitt’s official website. According to a report by the German news service Deutsche Welle, the investigation should be completed within a year. Around 600 of the works are currently under investigation, but it has yet to be determined how many of the paintings were actually seized by the Nazis.